It’s the last day of 2015 is it just me or has this year flown by!! Happy New Years Eve! This year has been quite eventful as well as exciting there has been some downsides but I guess every year has its ups and downs. Thank you so much for everyone who has stumbled over on my blog or tweeted me or commented on a post the support has been spectacular this year! I couldn’t have had all these opportunities if it wasn’t for you guys so thanks once again. So today as it’s new years eve I thought I’d share with you my goals for 2016! 1. Tone my stomach&gain strength. I’ve had this goal for quite a while and during summer 2015 it was my only priority and since I started college I stopped but for 2016 I’m determined to have a toned stomach as well as my inner thighs as then I think I will be much happier with my body. Also, I really want to be stronger as I’m not strong at all right now and it’s actually quite annoying not being able to do certain things because of my strength. 2. Drink plenty of water & stop eating crap. This goal is quite important for my health. My mum&dad are always pestering me saying I don’t drink enough water or should I say I don’t drink any water and if you know me you probably know that I don’t drink it at all. So I seriously need to ensure I keep myself hydrated for my health as well as my body. In relation to this I eat I wouldn’t say a large amount of junk be I do eat it which I think I should do less of to ensure my body stays in the shape I want it to. 3. Post more than once on my blog. Posting once a week frequently I have done quite well for the year that I’ve had my blog. So I think maybe 2 posts a week would be something quite interesting to try for 2016! As 2015 has been a rollercoaster from leaving high school and starting college to where I didn’t know anyone friendships have come and gone but right now I can say I have made some amazing friends and I’d love to make these friendships stronger. As well as all the blogger friends I have, for 2016 I’d love for some of them to guest post as well as collab with them which should be something else to look forward too. 5. Revise & do well in my A levels. As you all know I’m in my first year of college and honestly it’s much more harder than I expected especially as I’m taking A levels. However I’m determined to revise vigorously and gain great results this year and I need to stick to constant revision to succeed. 6. Start saving and stop spending. Finally, probably again one of my most most important goals which is to stop spending money on either things I already have or things I don’t need and just want, I really want to stick to a budget and save up for my driving lessons and maybe even a car for when I turn 18! 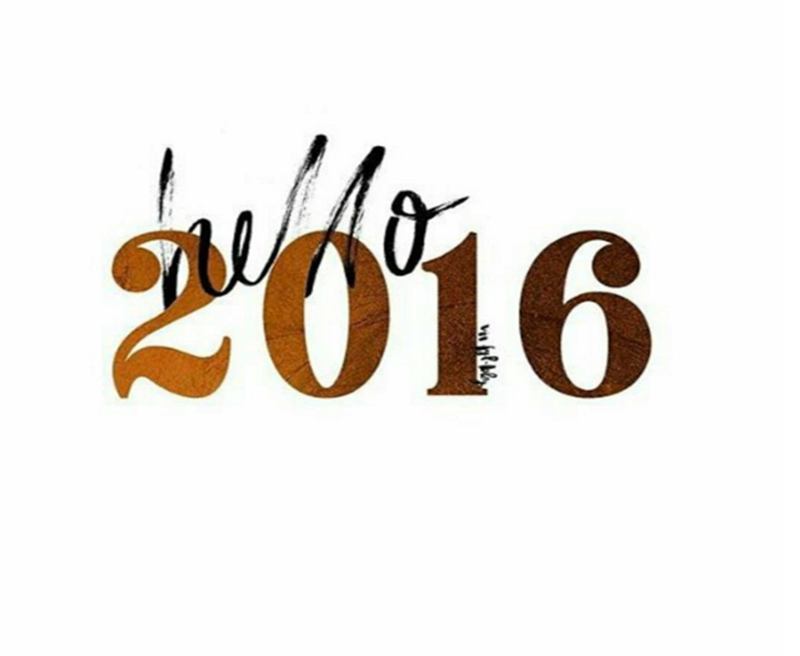 What are you 2016 goals? Comment below. I’d like to wish you luck & a happy new year! We shall complete our goals together! A very happy new year to you too!! Oh my goodness, yes, I need to work on saving and spending less myself. It’s just so easy to order a takeaway sometimes vs cooking dinner, or to get that movie you really wanted. Love your blog! Happy New Year!